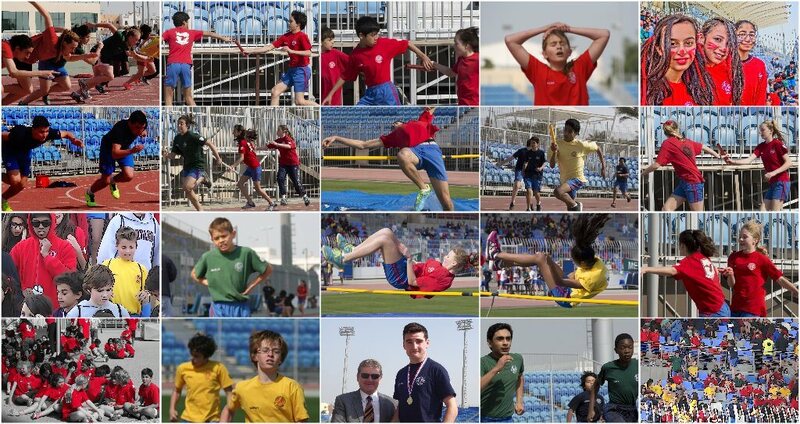 This year, Sports Day was held at the Shaikh Khalifa Stadium, Isa Town, with huge participation levels, fantastic sportsmanship, excellent facilities and outstanding standards of performance by the students. 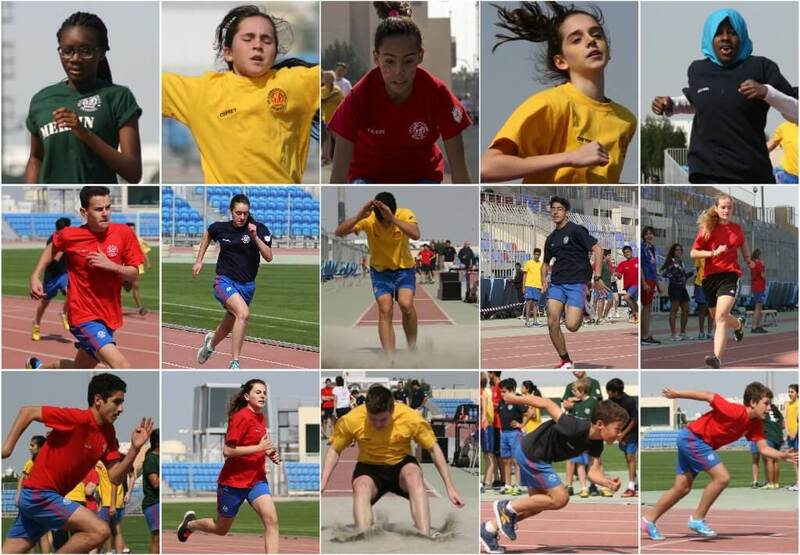 The winners of Key Stage 3 events where Falcon House, Key Stage 4 went to Kestrel and the overall Champions once was again Falcon House. Year 10 student, Sean Ross, reports that this day gives the chance for everyone to put classes aside and be an athlete for a day. The day began with all competitors and spectators being ferried to the stadium in buses filled with excitement. 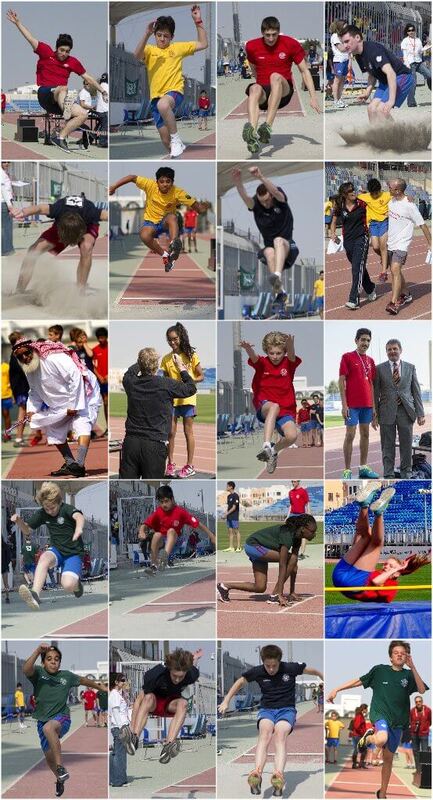 The pinnacle of most events, the 100m sprint, opened the competition. My personal highlight was competing in my events for my own House and the 1500m fun run which everyone got involved in and enjoyed. This was my first Sports Day at St Christopher’s and, apart from the great weather, I really enjoyed the good-spirited atmosphere created by all. 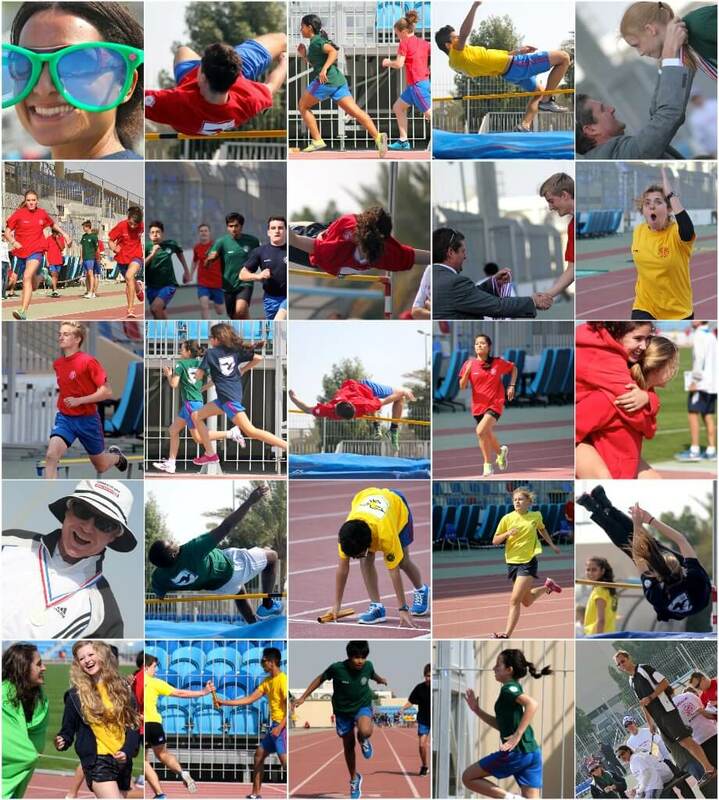 Sports Day has been the highlight of my year so far and I am looking forward eagerly towards Sports Day 2015. Finally, I would like to thank Mr Subbiani, Mrs Subbiani, Mr Vaughan, Mrs Hobday, Ms. Sheppard, Mrs Stewart and all the officials, both teachers and students, as well as all the ancilliary staff, who made this a great day for all.